we’re not quite sure what happened with that last year, and if anybody has seen it, please let us know. 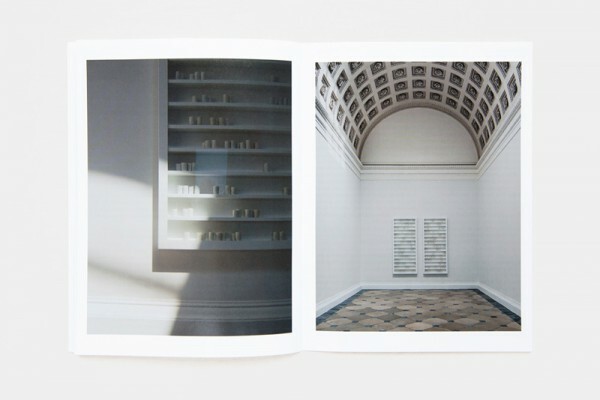 In the meantime, we are proud to return from our involuntary hiatus with a splendid new issue – mono.kultur #40, no less – with the wonderful British ceramicist, artist and writer Edmund de Waal. 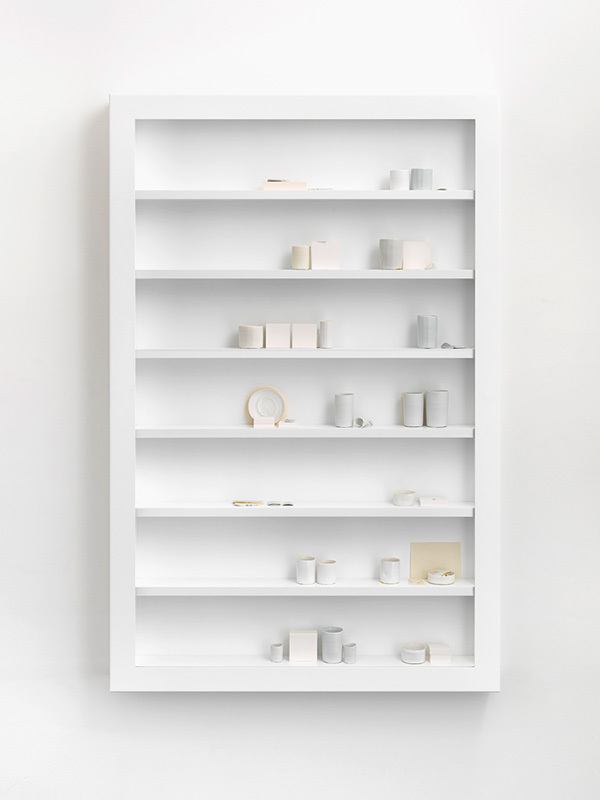 Edmund de Waal is a potter. His pots, plates, and vessels are the result of craft and mastership, but they are also so much more than that: they are experiments in form and function, abstractions of thoughts on silence and space, on repetition and failure, on substance and fragility, on memory contained. 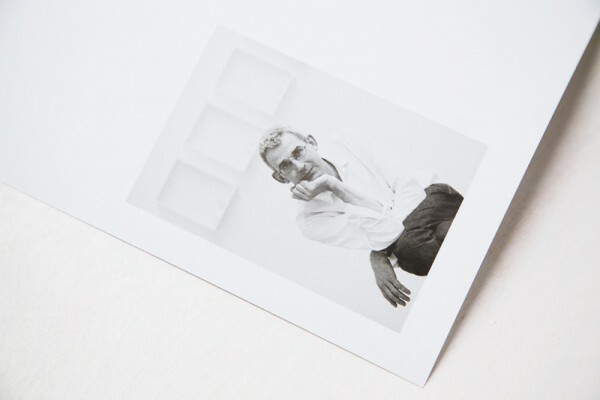 Edmund de Waal is an artist. 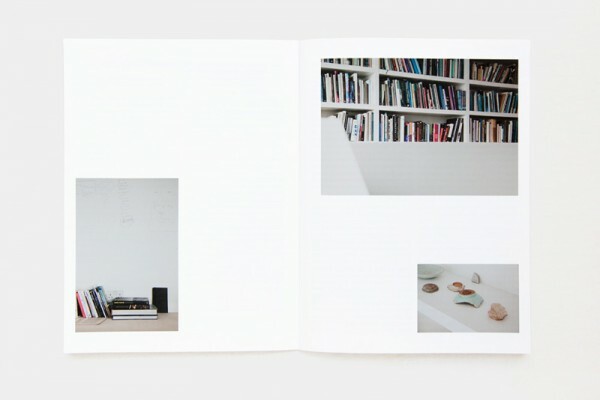 He arranges his objects in complex choreographies that are as mysterious as they are mesmerizing. 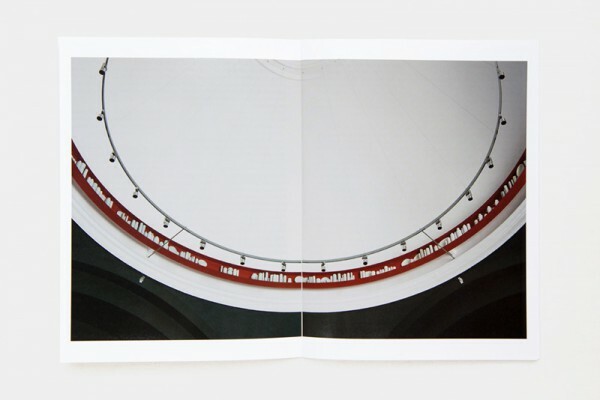 Displayed in galleries and institutions worldwide, his considered installations play with architectural concerns, integrating ideas of space, light and obscurity. 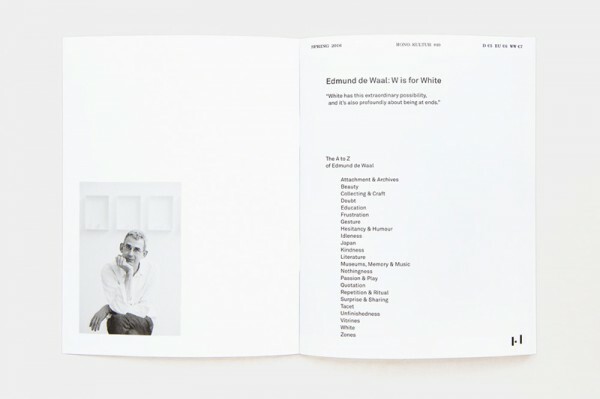 Edmund de Waal is a writer. In 2010, his intimate memoir of a kind, The Hare With Amber Eyes, intertwined the biography of a collection of netsuke figures with the biography of his family and became a surprise bestseller, winning several awards. 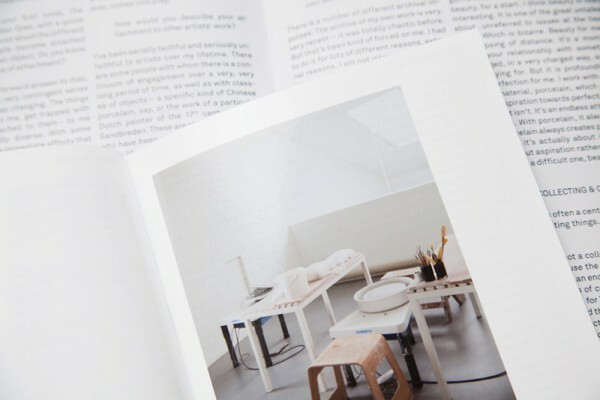 His latest book, The White Road, presents a highly personal and engaging research into the history of porcelain. 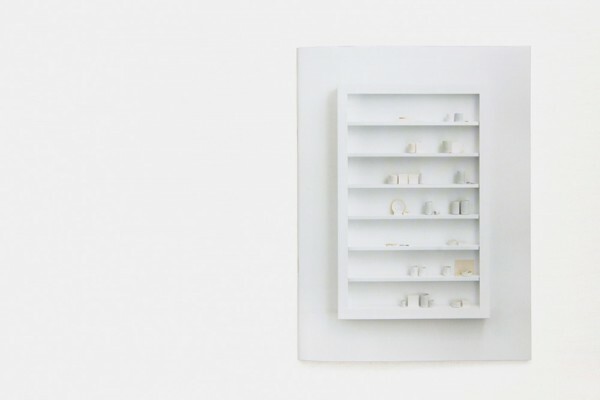 Whether he sculpts with words or with clay, what Edmund de Waal works with are concepts, ideas, and desires. 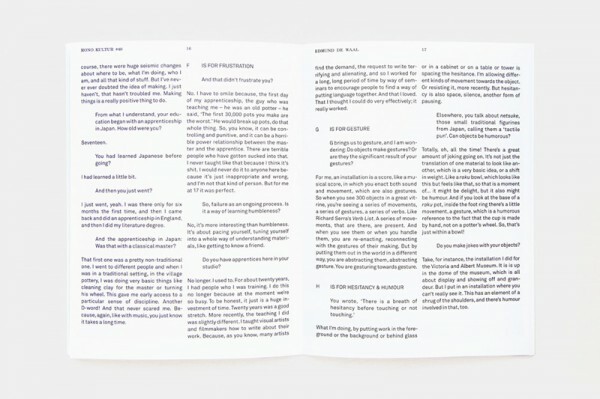 In a body of work that is at odds with our times and yet oddly successful, his writings and objects overlap and integrate each other in an attempt to understand and transcend our complex relationship with objects and our surroundings. 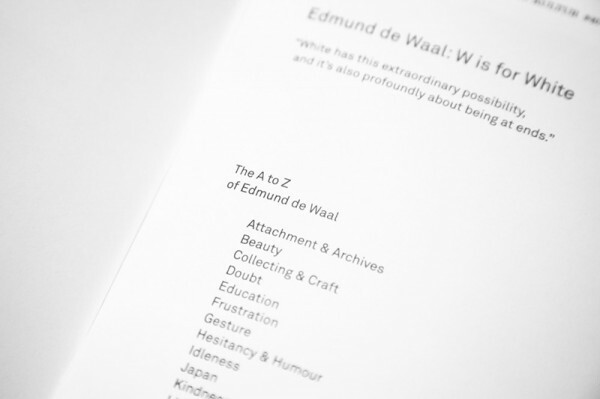 In an interview with mono.kultur structured like an A-Z of notes and ideas, Edmund de Waal talked about his rules of attachment, the impossibility of repetition, and why ‘doubt’ is the most beautiful word. 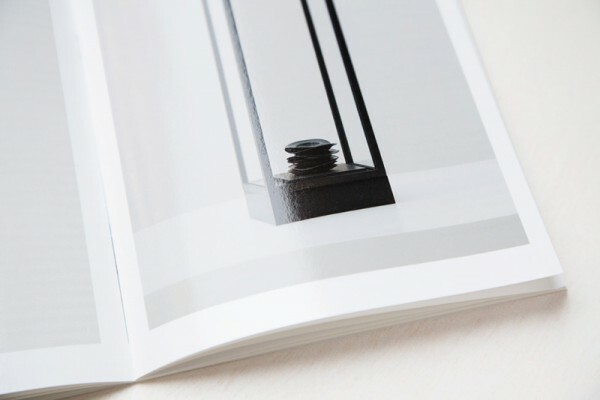 Visually, the issue takes inspiration from that most perfect of materials: porcelain. 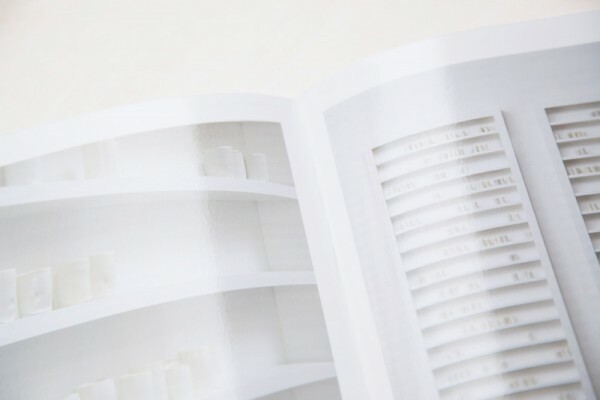 Printed entirely in double-sided splendour, the two finishings of the paper – shiny gloss and smooth matt – evoke the texture of ceramics before and after glazing. 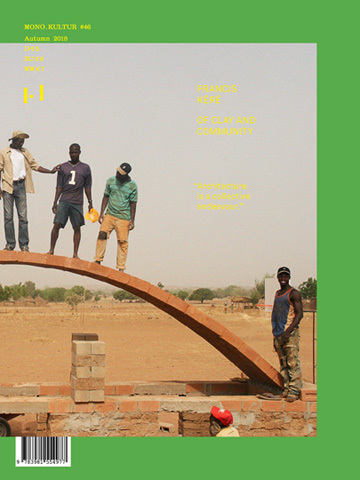 All in all, a wonderfully white and considered issue for our next decade and available as usual through our online store mono.konsum or, at the trusted book dealer of your choice very soon indeed. This was written by kvr. Posted on Thursday, May 26, 2016, at 10:16. Filed under architecture, art, craft, design, history, installation, kindness, light, literature, london, memory, mono.kultur, mystery, obsession, poetry, sculpture, tradition, writing. Bookmark the permalink. Follow comments here with the RSS feed. Post a comment or leave a trackback.